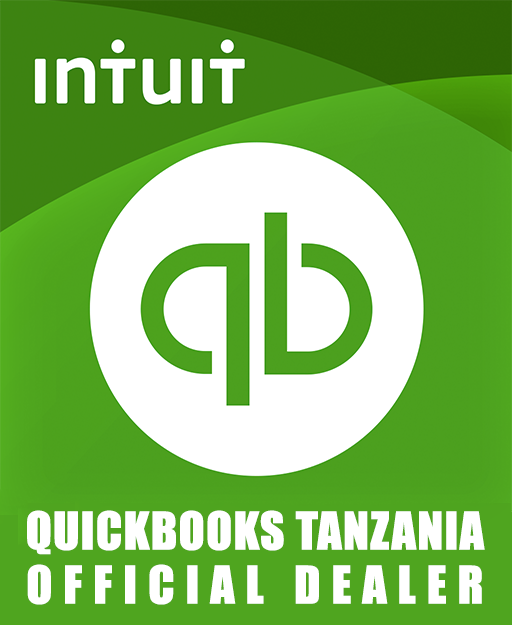 QuickBooks payroll cannot be used in Tanzania. Use PayEasy for your payroll needs because it is simple to use, it is accurate, and saves you lots of time. PayEasy has no annual license fees, and it comes with excellent support. See here who is using PayEasy already. PayEasy is compliant with Tanzanian taxation and pension laws. Enter your email address to subscribe to our news update and receive the latest by email.